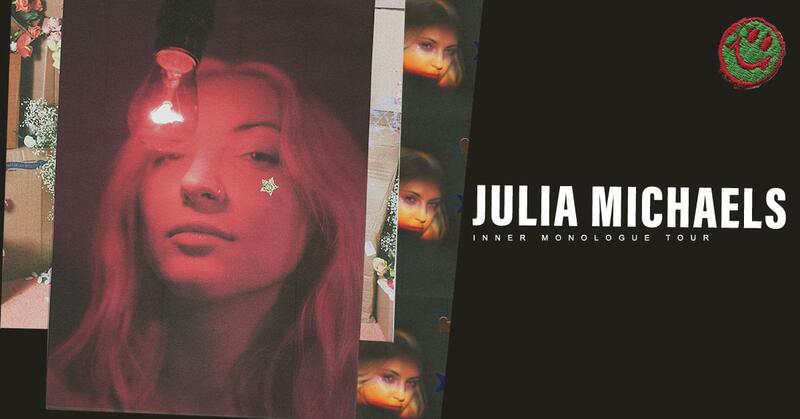 Win Julia Michaels Tickets with Melony Torres! 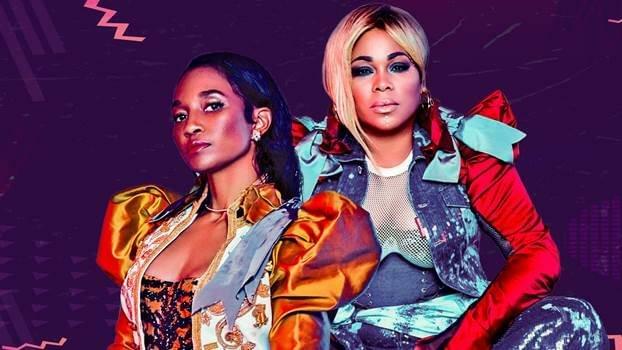 Win TLC Tickets at 9pm! 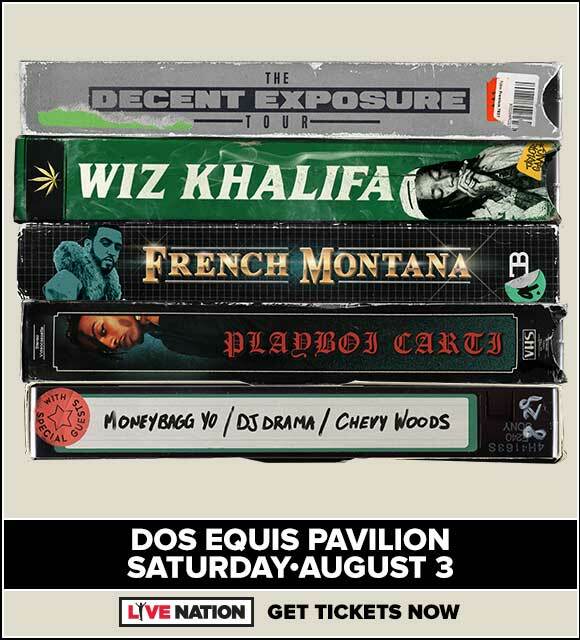 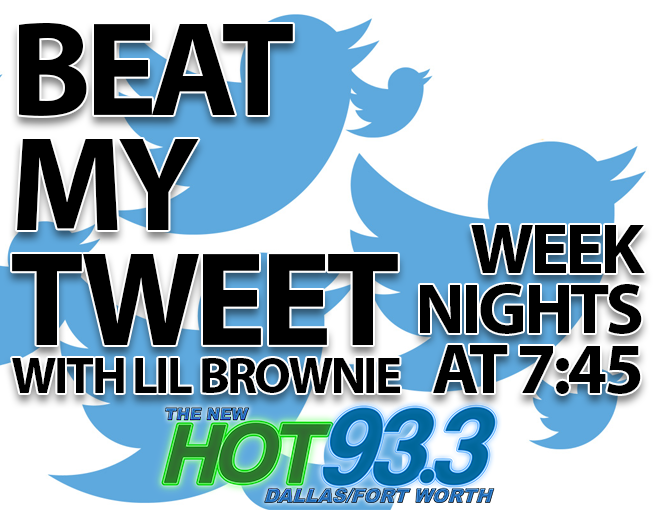 Win Wiz Khalifa Tickets at 8:30pm! 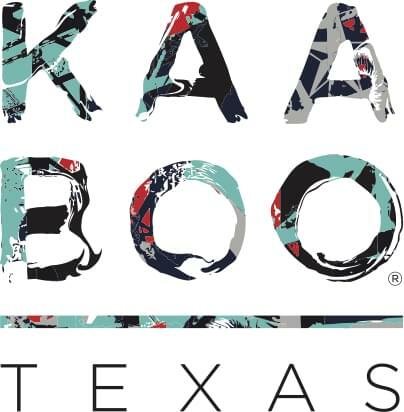 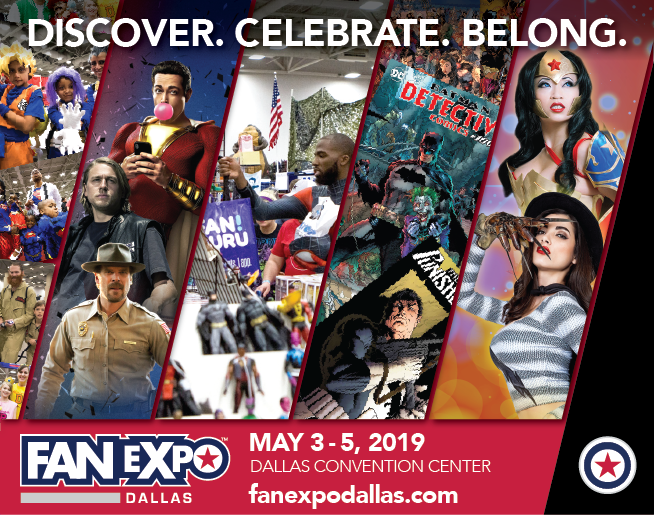 Qualify for a Premium Fan Expo Dallas Ticket! 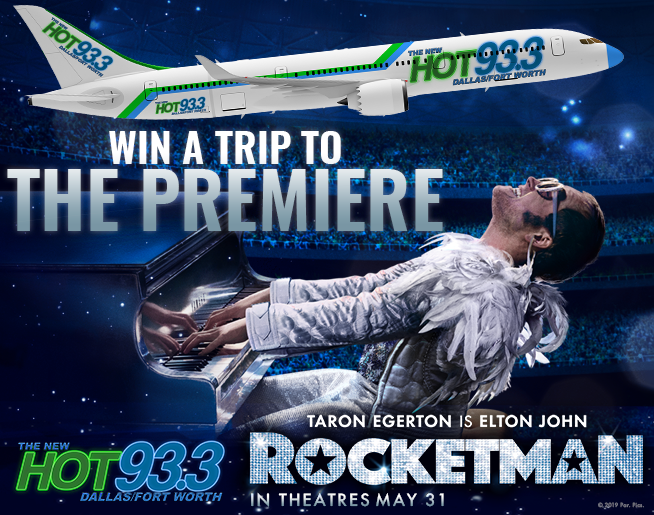 Win a Trip to the ROCKETMAN Premiere in…? 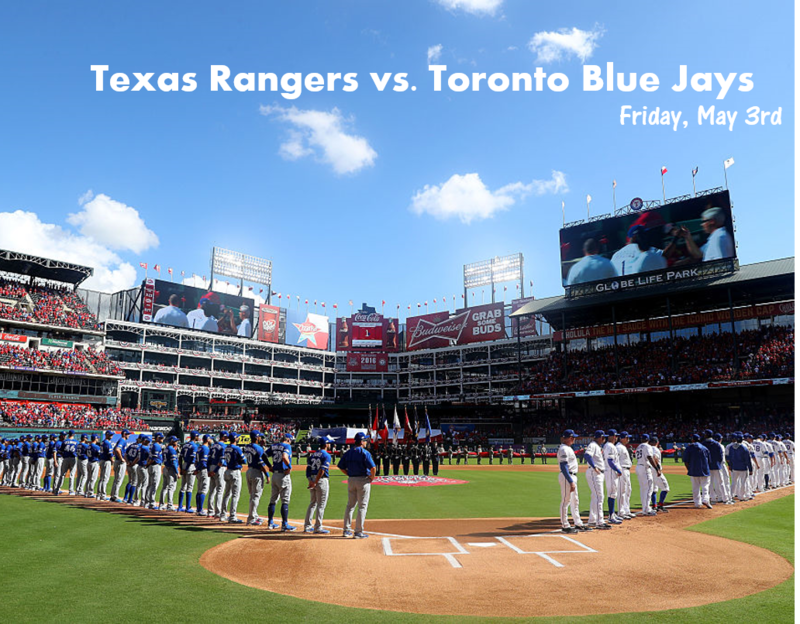 Listen to Win Texas Rangers v Toronto Blue Jays Tickets! 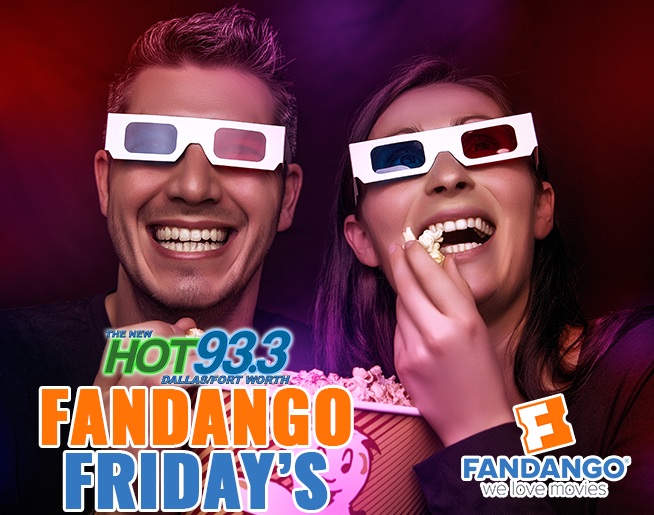 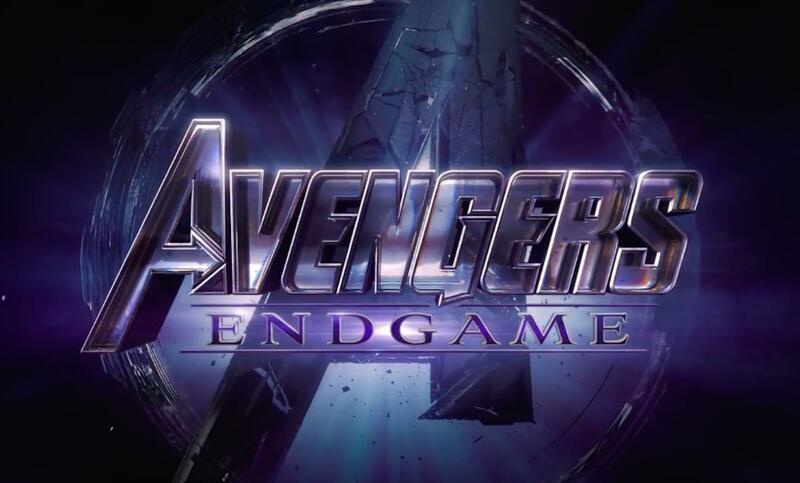 Win Tickets to Avengers Endgame at 7:05am!